in just 30 minutes! 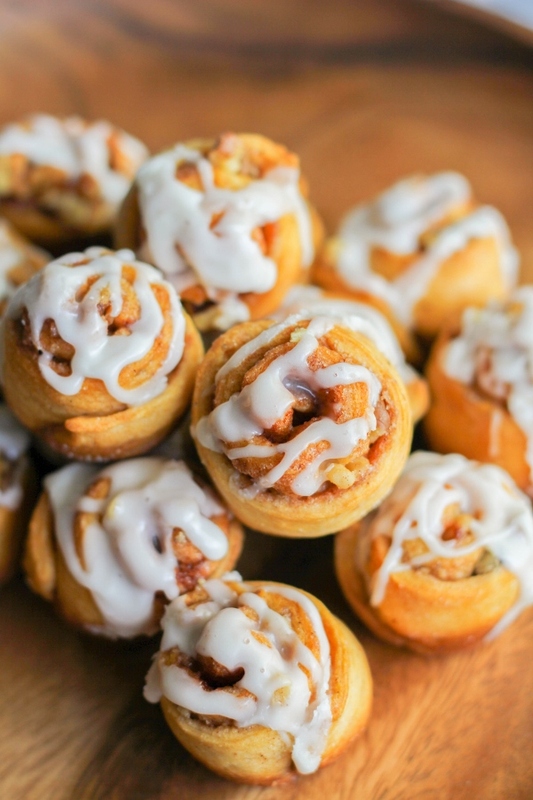 They are perfect for a holiday breakfast or brunch, or just because. Although it's just the beginning of October, the holidays will be here before we know it. Don't shoot the messenger, I'm just speaking the truth! You know how they always creep up on us quickly and one day you wake up and realize it's already November and you think, how did that happen? That's how I feel about this whole year. It seems like just yesterday we started 2016. It seems like summer just started. And here we are, already at October. I'm already thinking ahead to the holidays and the food I will be cooking. 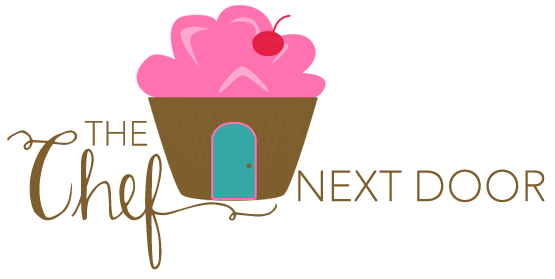 I'm getting my side dishes planned and of course focusing on desserts. You know those are my favorite! My family has had a tradition ever since my boys were little that my parents spend the night with us on Christmas Eve. We go to mass on Christmas Eve then come home and have a huge spread of appetizers as our dinner. It's so much fun! On Christmas morning we wake up and immediately start opening gifts but we like to take turns opening them, one by one, so that it lasts longer and we can really treasure everything we receive. Of course when we are done we are all starved and ready for breakfast, so I like to have everything planned out ahead of time so it doesn't take too long. 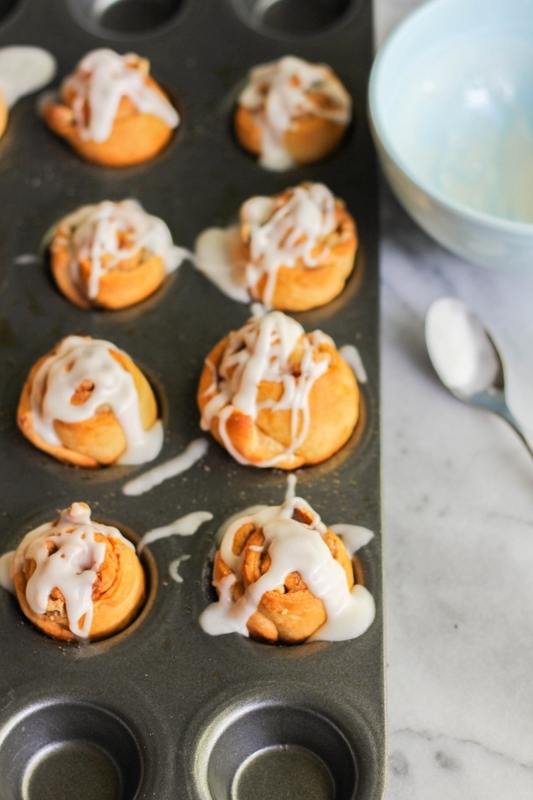 I recently made these Mini Walnut Cinnamon Buns using Pillsbury Crescents and they turned out amazing! 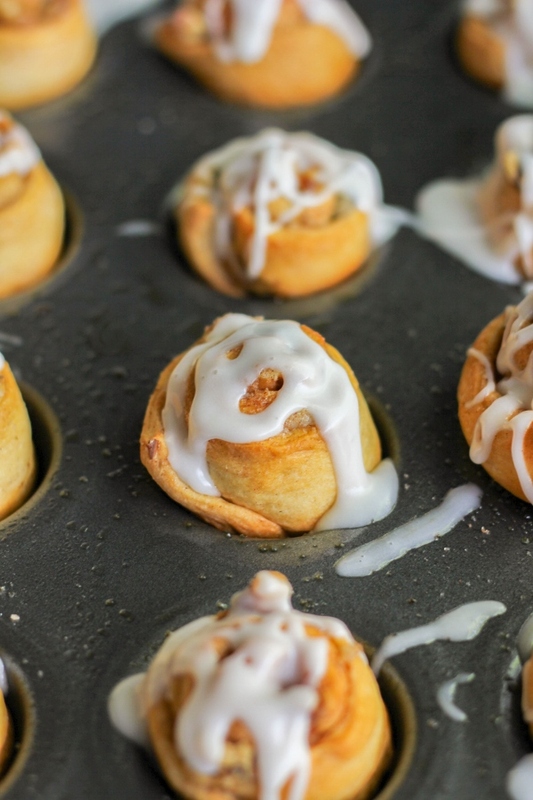 They literally take minutes to put together, and just about 15 minutes to bake, so you can have these on your breakfast table in 30 minutes! These will definitely be on my Christmas morning menu. I picked up the Pillsbury Original Crescent Rolls 8 oz Twin Pack from my local Walmart because I knew I'd need to make a double batch of these beauties. They are way too hard to resists and because of their small size, it's easy to eat one or two (or five or six!) in one sitting. Hey don't judge, they are too delicious to stop at just one! Preheat the oven to 350 degrees. Coat 16 tins of a mini muffin pan with non-stick cooking spray and set aside. Place the dough on a work surface sprinkled with a touch of flour to prevent sticking. Divide the dough in half, 4 triangles each, and pinch the seams together. Working with one half of the dough at a time, roll out the dough just a bit, until it's about 1/4 inch thick. Brush the dough generously with some of the melted butter. In a small bowl, mix together the sugar and cinnamon until combined. Sprinkle the dough generously with some of the sugar cinnamon mixture. Sprinkle with half of the walnuts. Starting from the bottom, roll the dough tightly into a log, then cut into 8 pieces. Repeat the steps with the other half of the dough. Place the buns into the prepared muffin tin. Lightly brush the tops of the buns with a little more of the melted butter, then a tiny sprinkle of the leftover sugar cinnamon mixture. Bake for 13-15 minutes, or until the buns are puffed up and lightly browned. While the buns are baking, make the icing. Whisk together all of the ingredients until smooth. 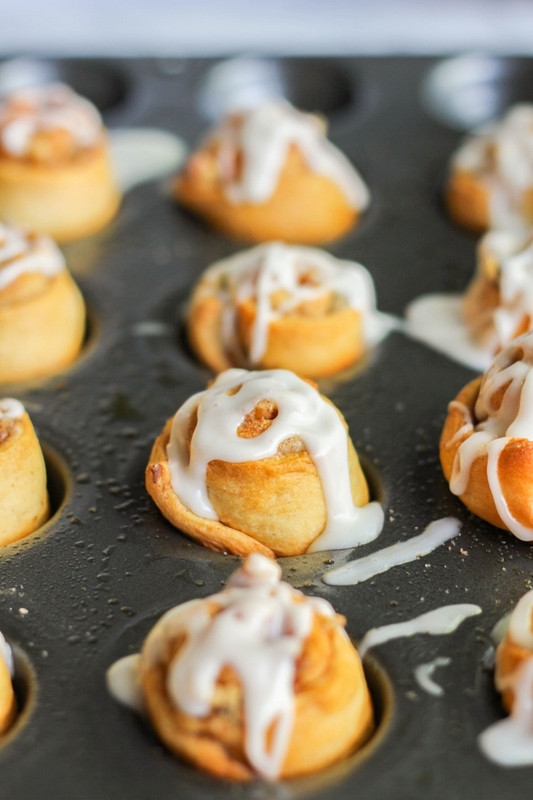 Drizzle the icing over the cinnamon buns as soon as they come out of the oven. Serve immediately. This post was sponsored by Acorn Influence & Pillsbury, however, the content and all opinions are mine.